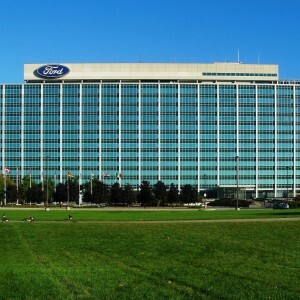 DEARBORN, Mich. — A former contractor for Ford Motor Company has filed a religious discrimination complaint, alleging that he was fired for speaking against the company’s support of homosexuality. “Heterosexual behavior creates life—homosexual behavior leads to death,” Banks continued. But after submitting the comment, the contractor received an email from a human relations representative, requesting a meeting to “discuss something that was brought to my attention.” When Banks met with the individual, he was informed that he might have violated the company’s anti-harassment policy because of the comment he submitted. He later received a voicemail informing him that he had been fired. Ford has also released a statement on the matter, but hasn’t commented on the specific complaint. With the assistance of the Liberty Institute in Texas, which provides legal services free for clients, Banks filed a complaint last month with the Equal Employment Opportunity Commission, contending that Ford had violated Title VII of the federal Civil Rights Act and the Civil Rights Act of 1991.